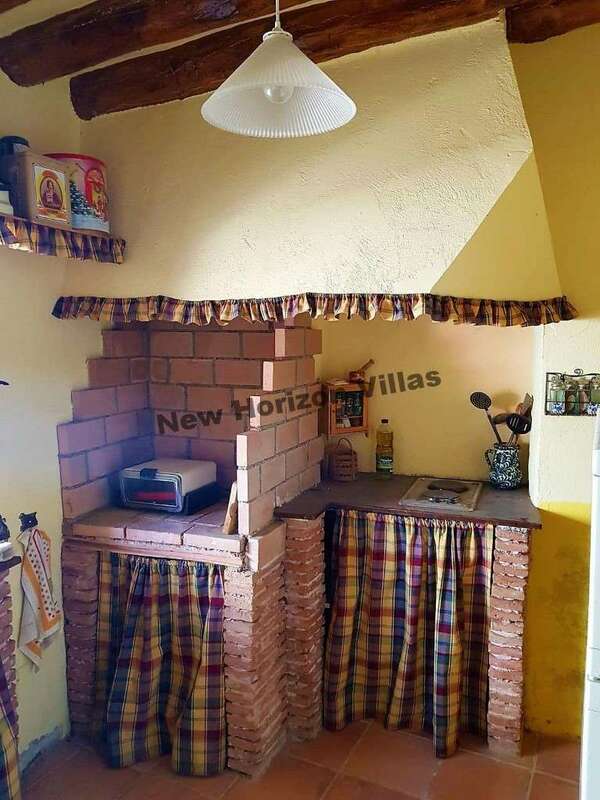 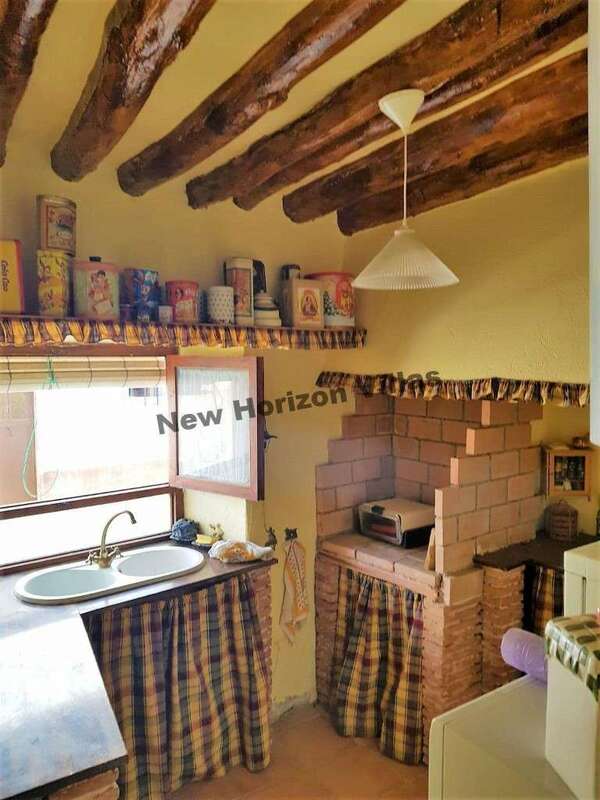 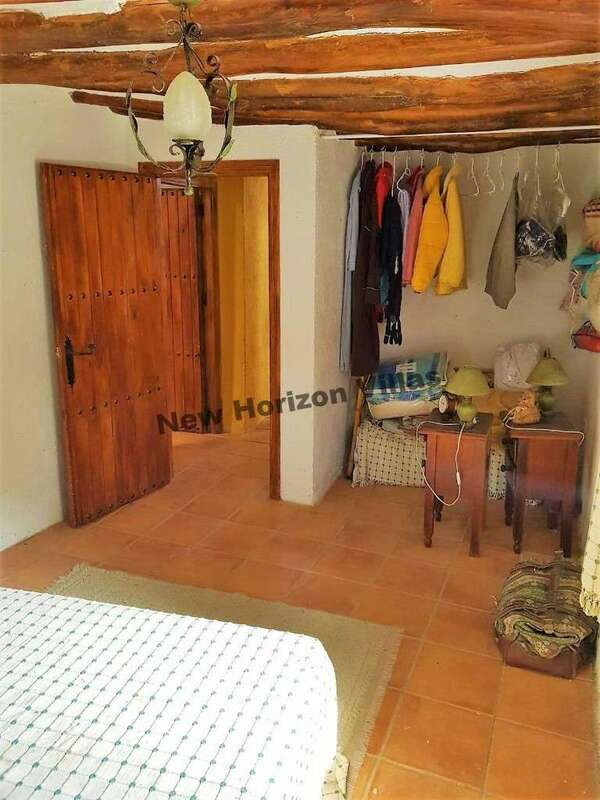 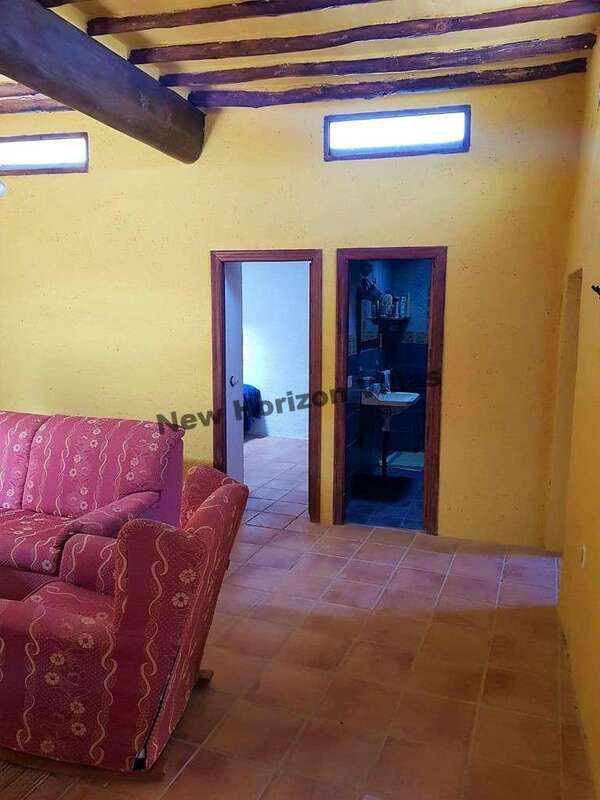 Excellent town house renovated and painted of 181 m² in Abrucena. 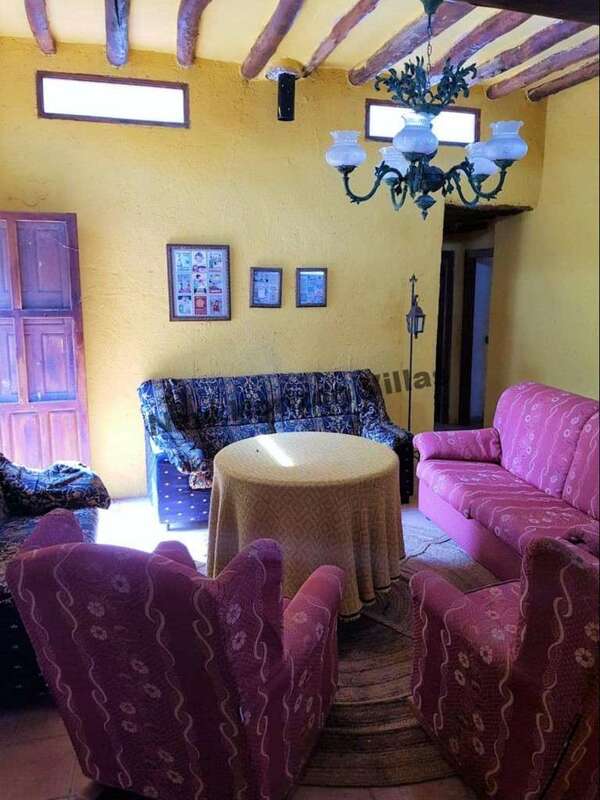 This house has 5 bedrooms, 2 bathrooms, fully fitted kitchen, living room with fireplace, dining room and hall. 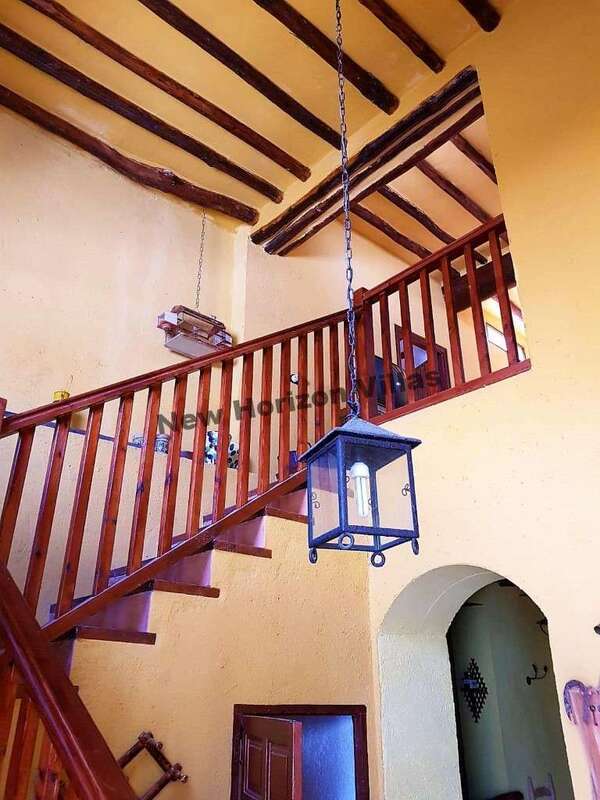 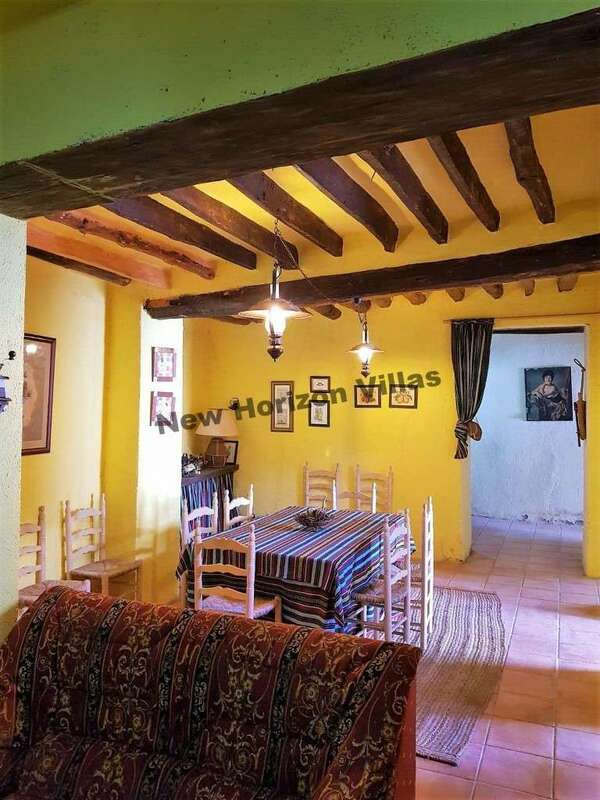 Thanks to its last renovation, this property is in perfect conditions ideal to enter to live. 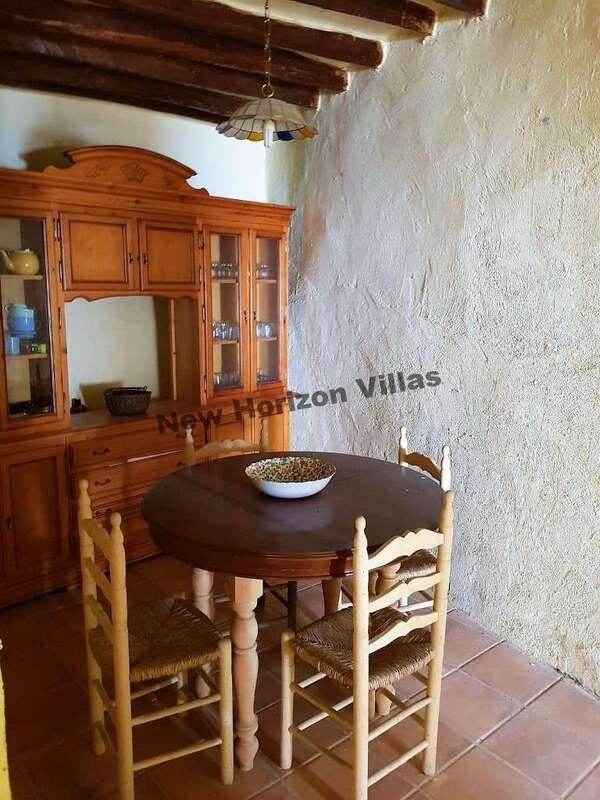 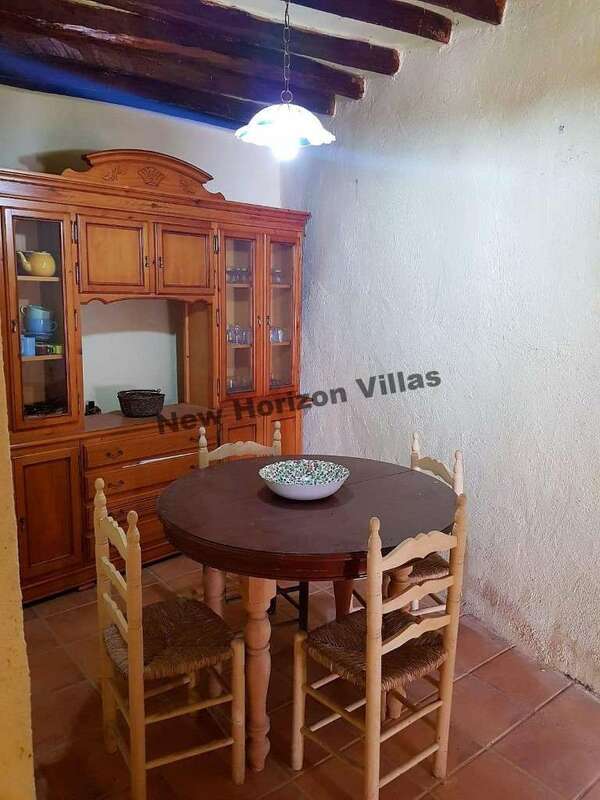 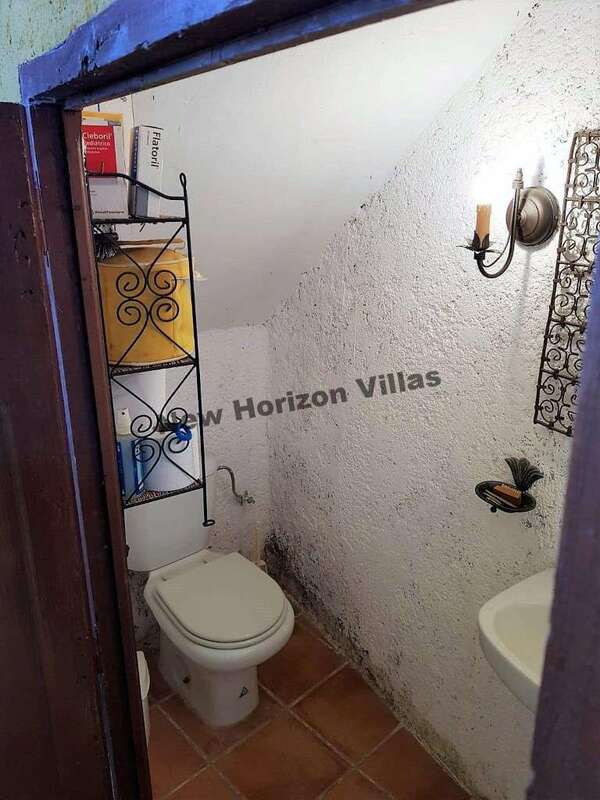 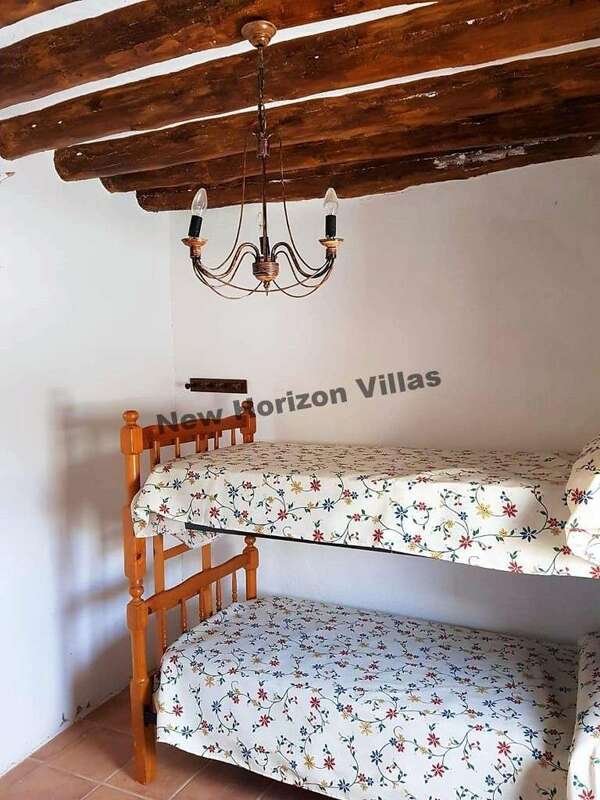 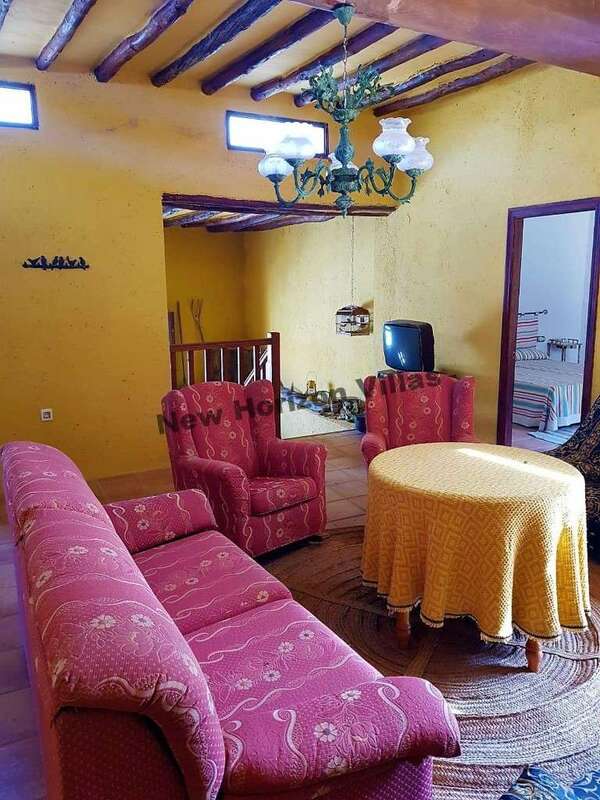 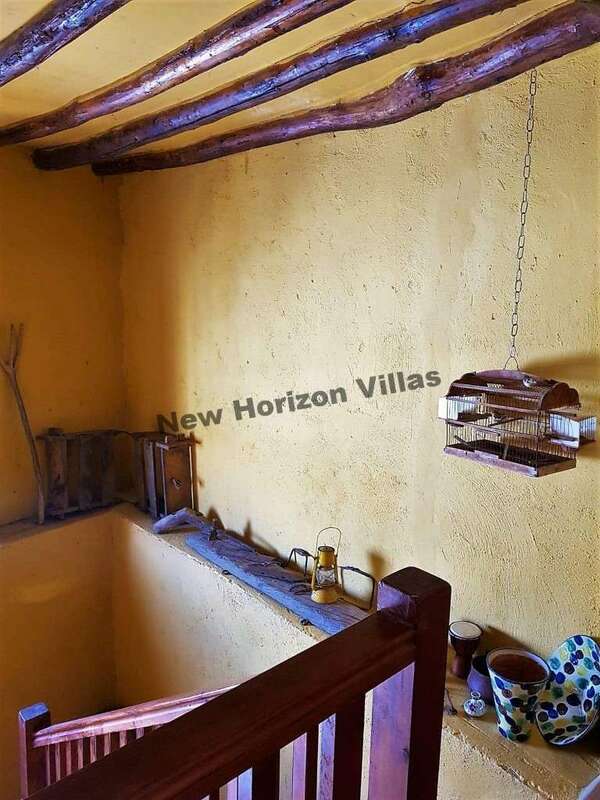 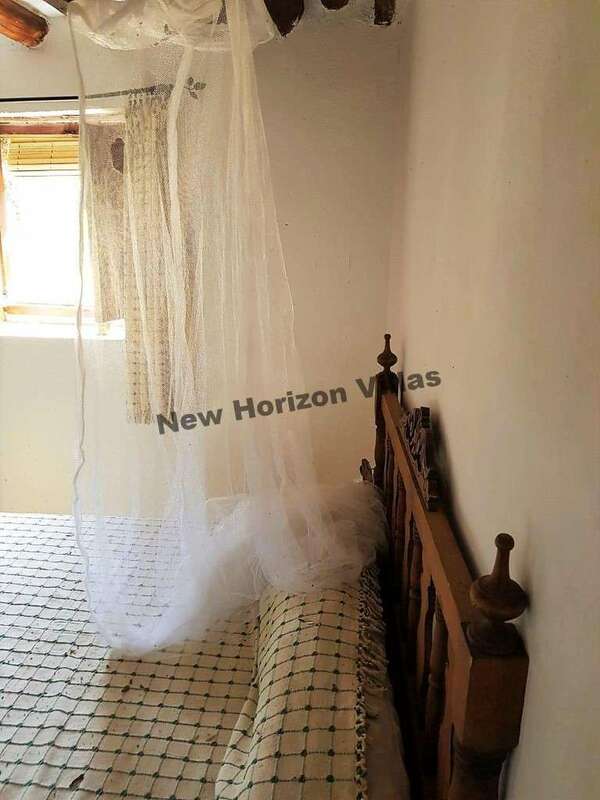 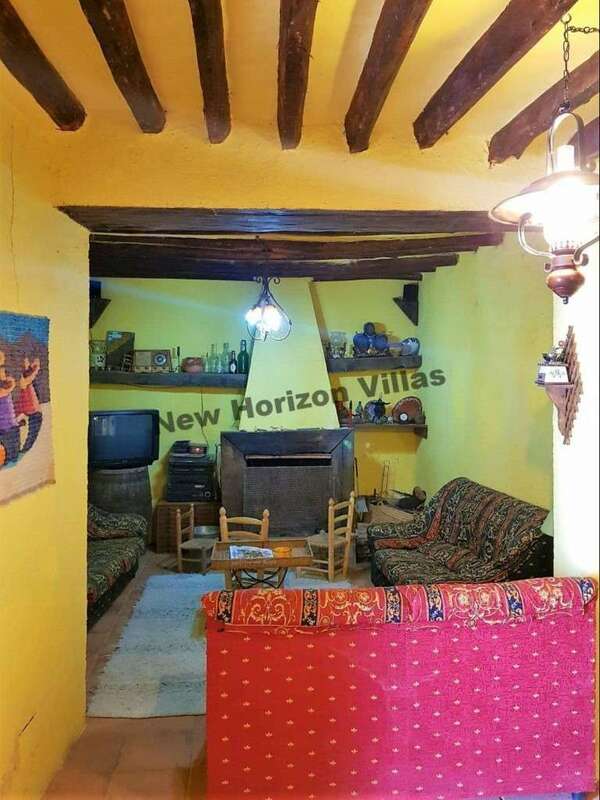 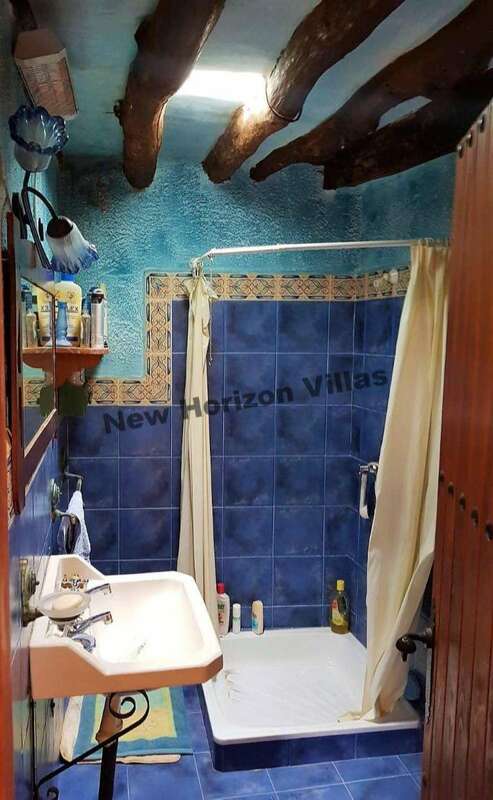 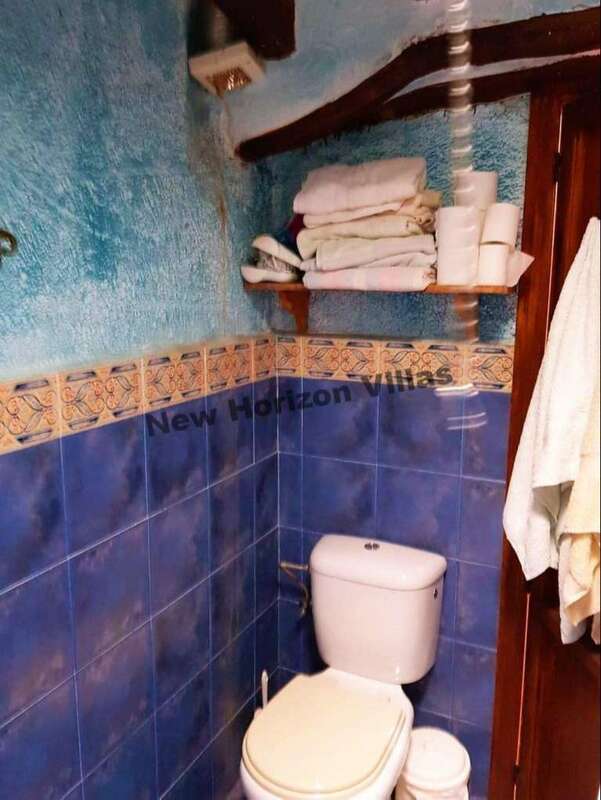 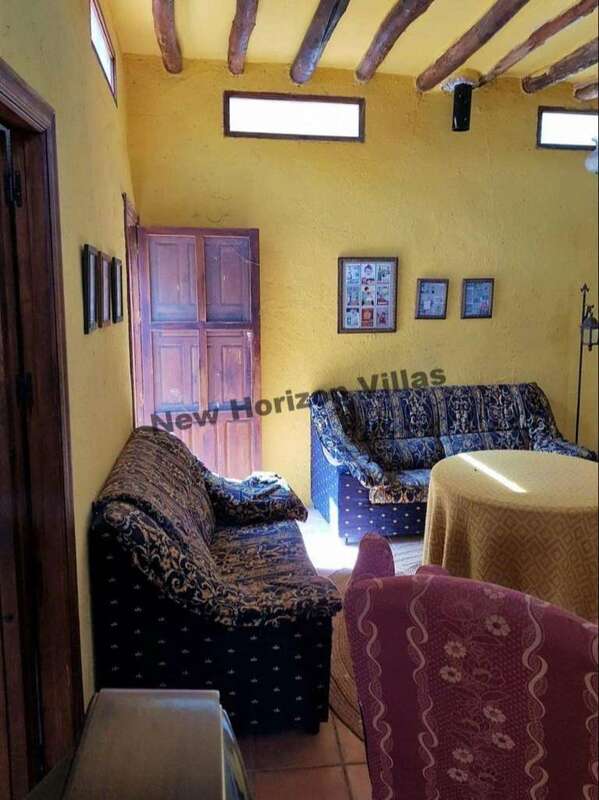 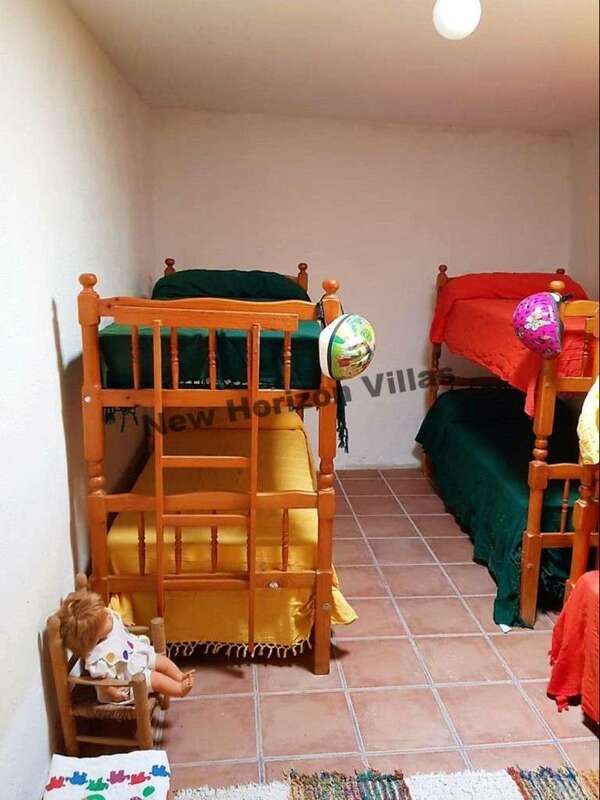 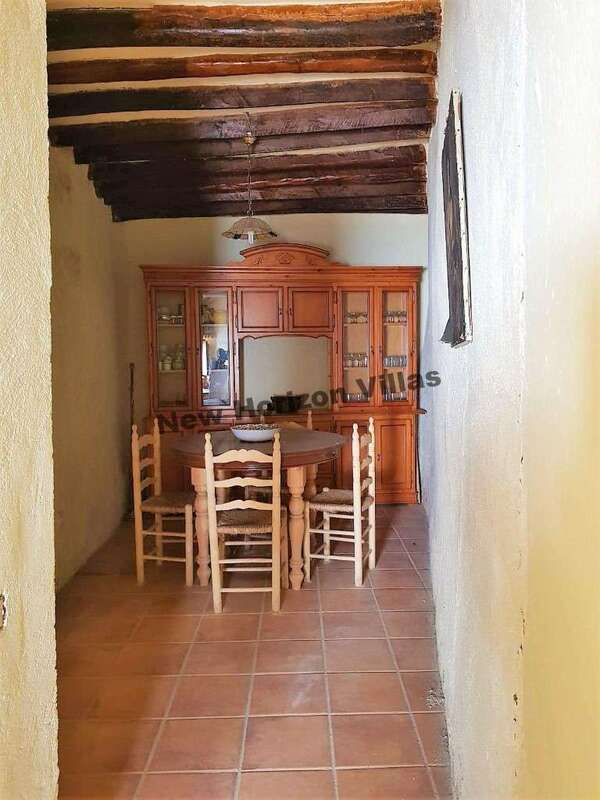 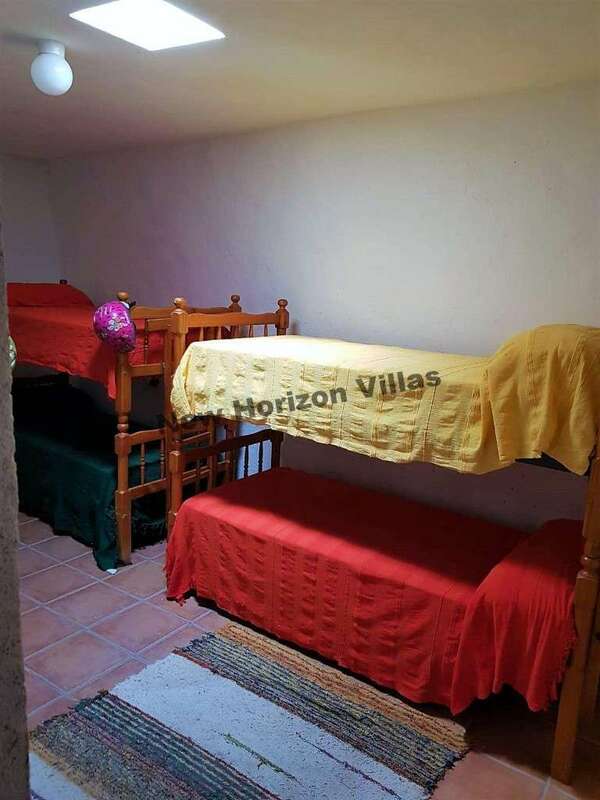 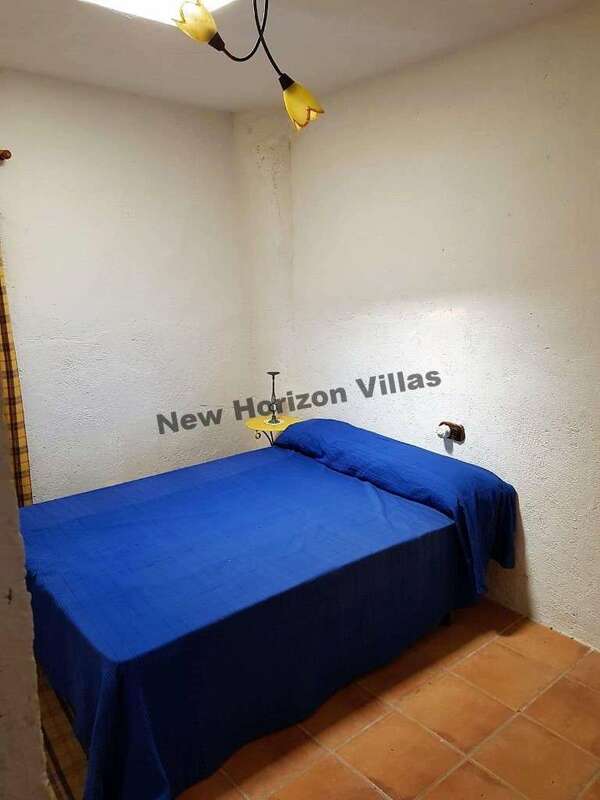 It is sold fully furnished, has television, water and electricity connected, and possibility of internet connection. 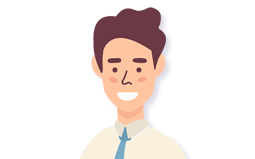 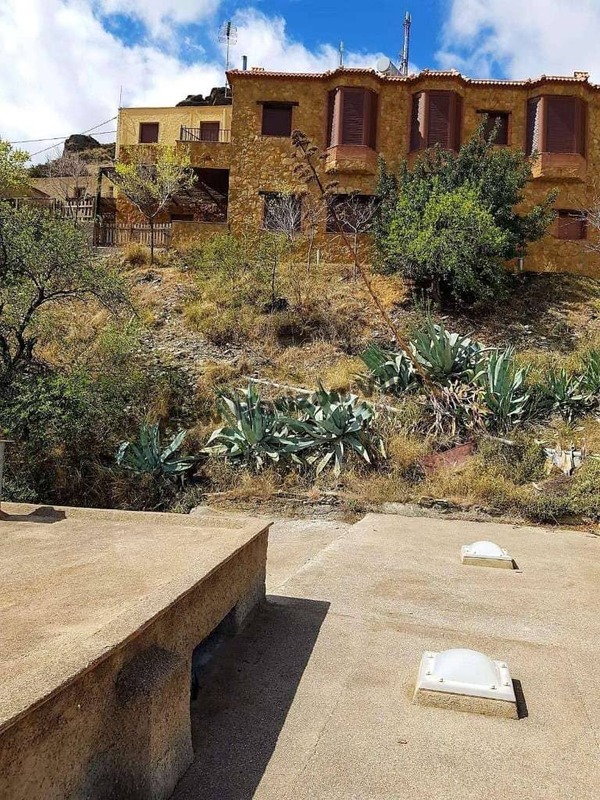 Next to this property there is a plot of land that is also included in the property. 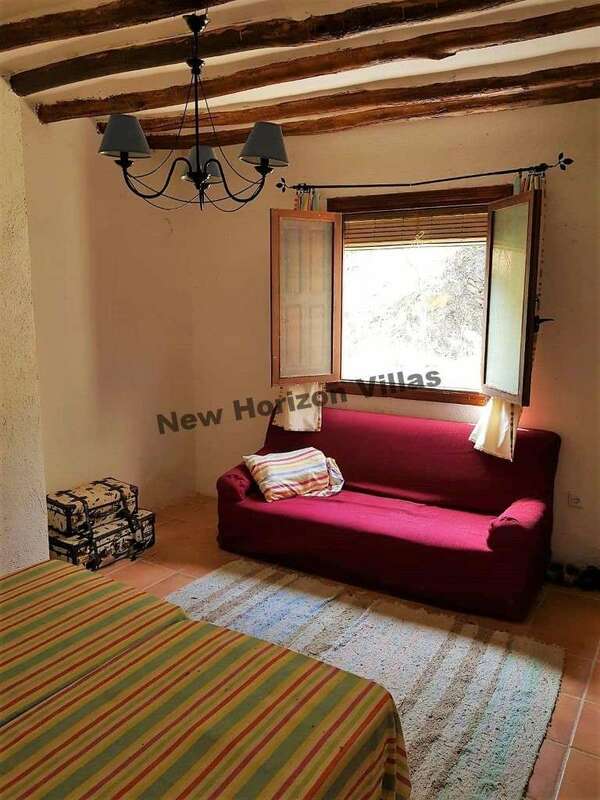 Abrucena is a quiet and picturesque town located at the foot of the Sierra Nevada National Park. 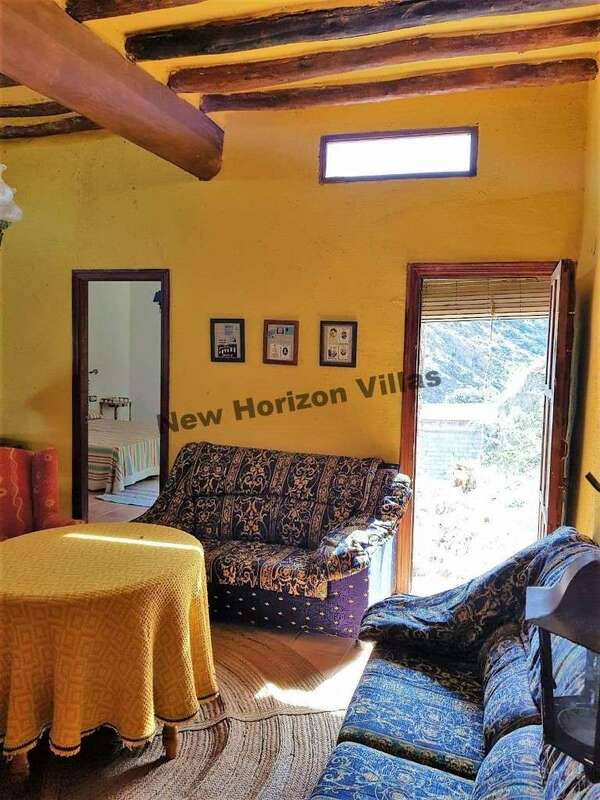 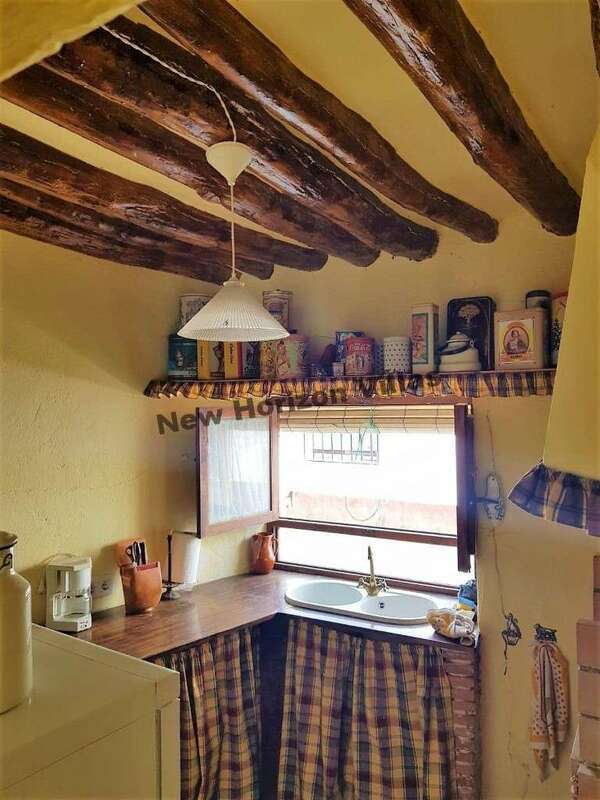 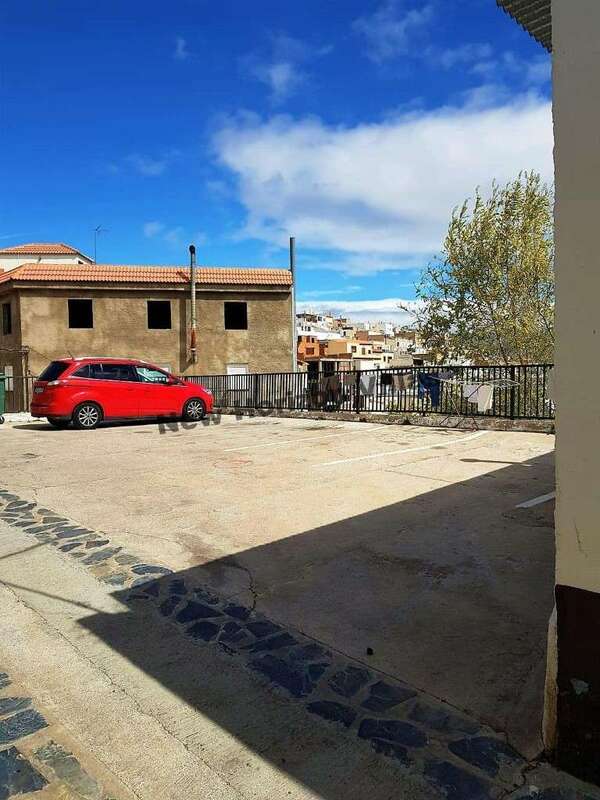 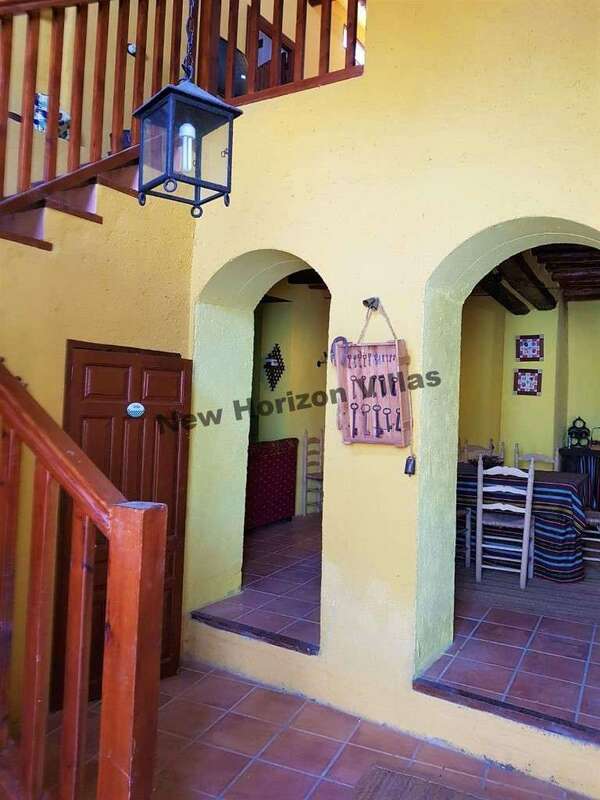 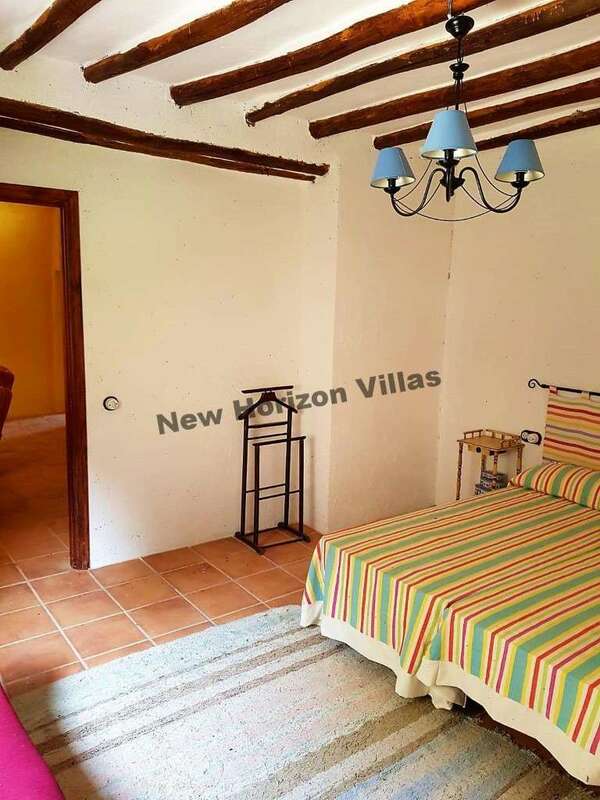 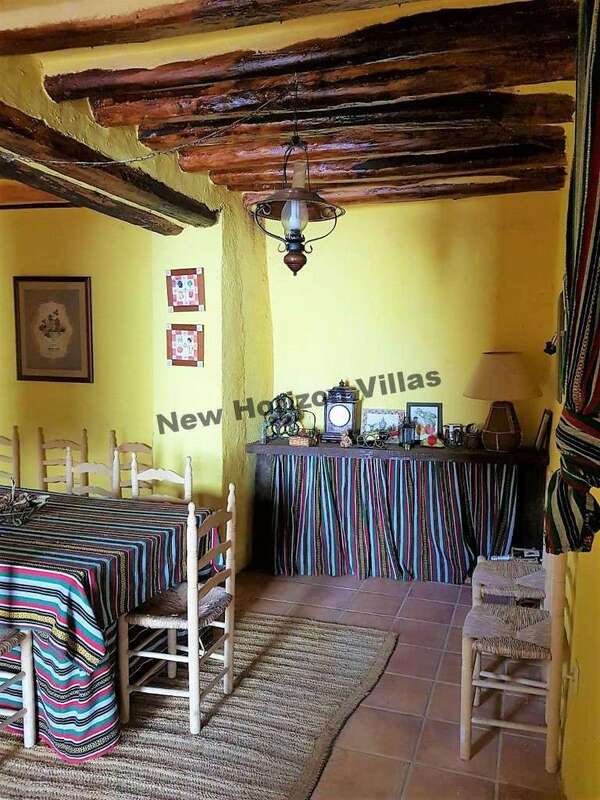 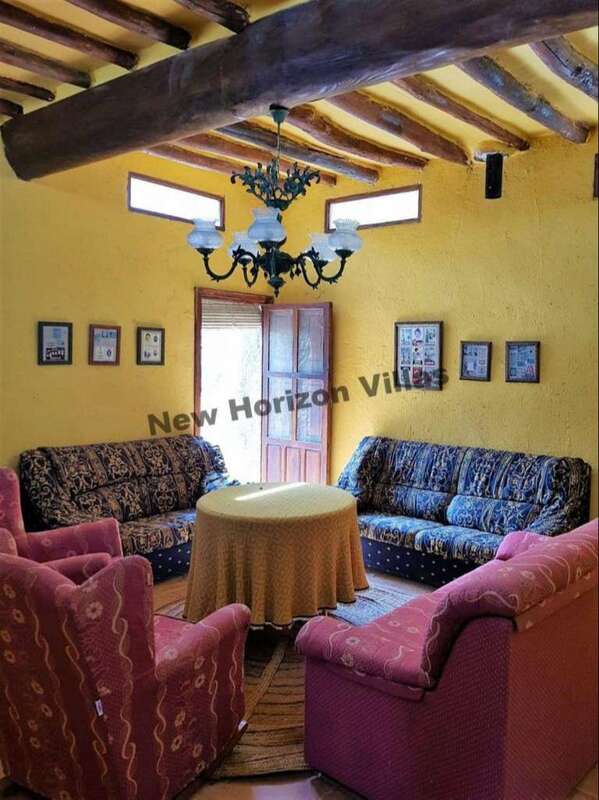 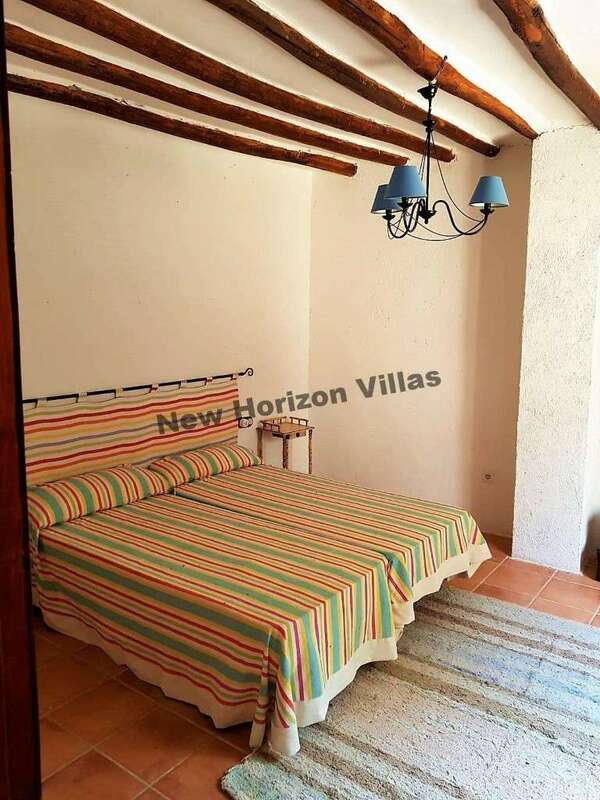 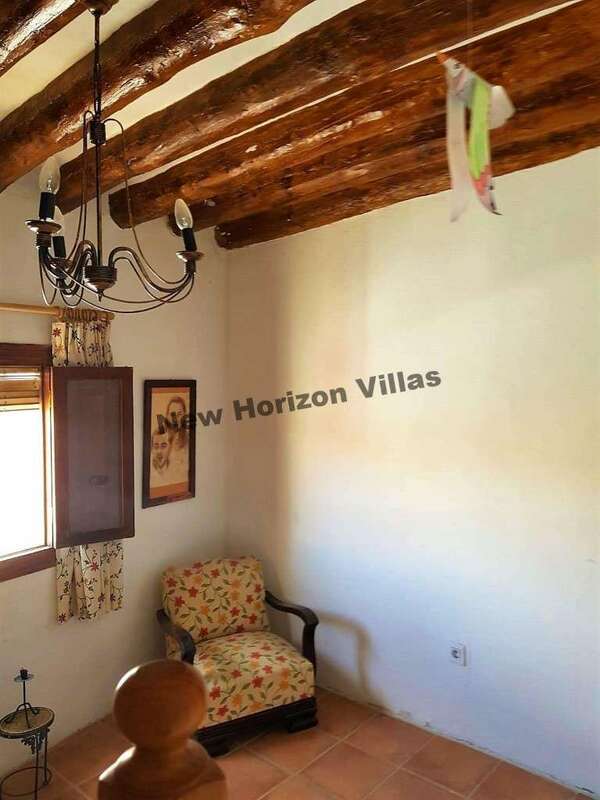 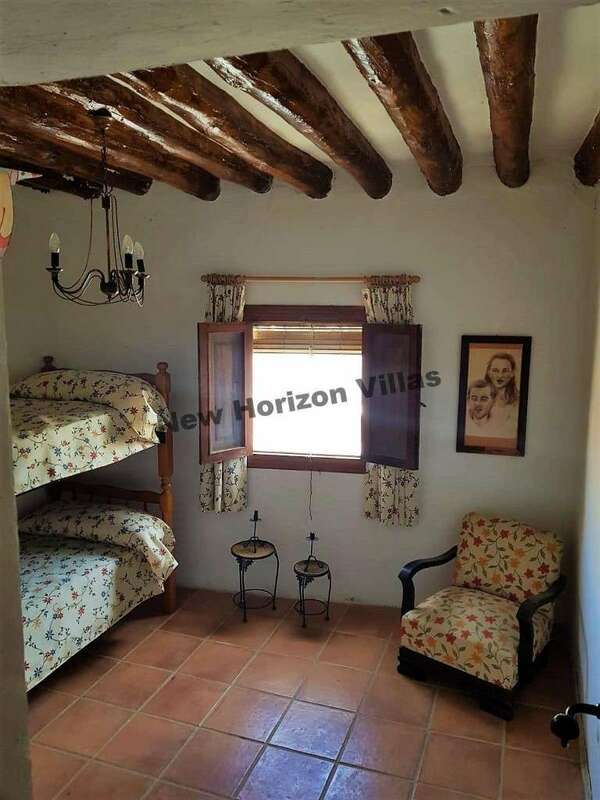 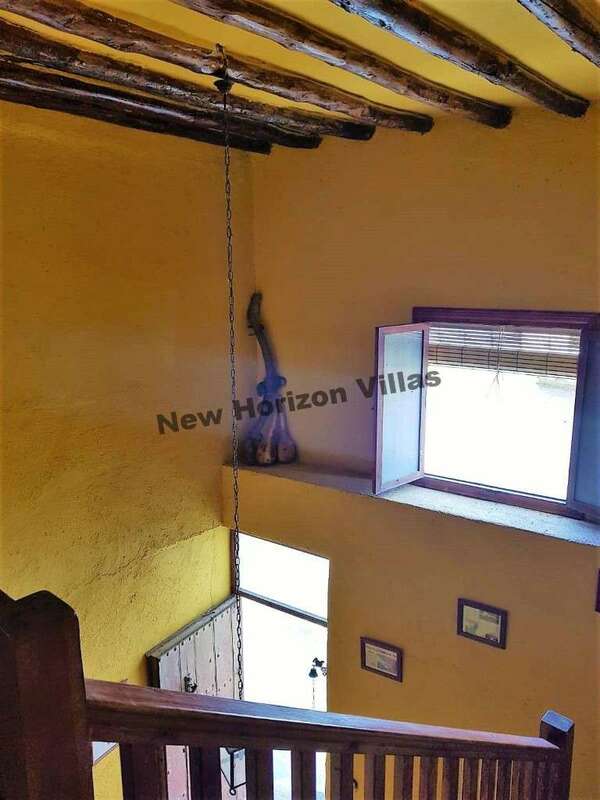 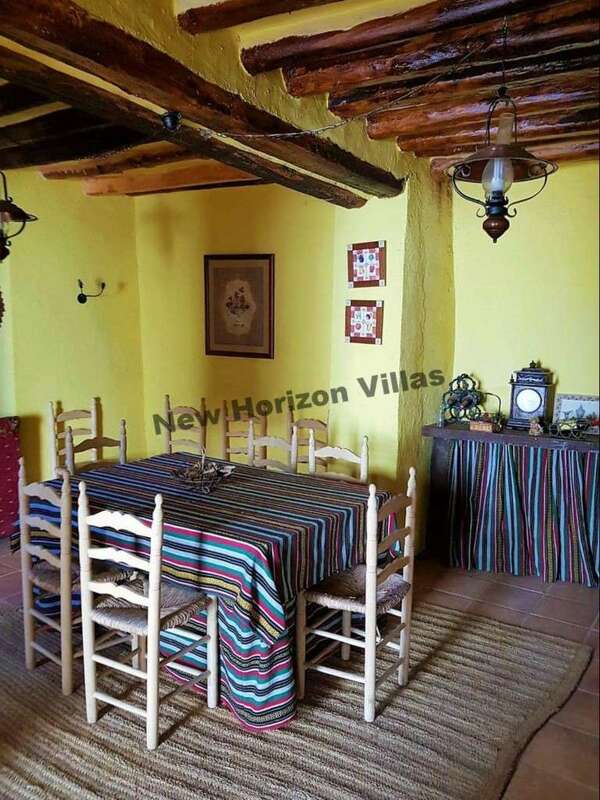 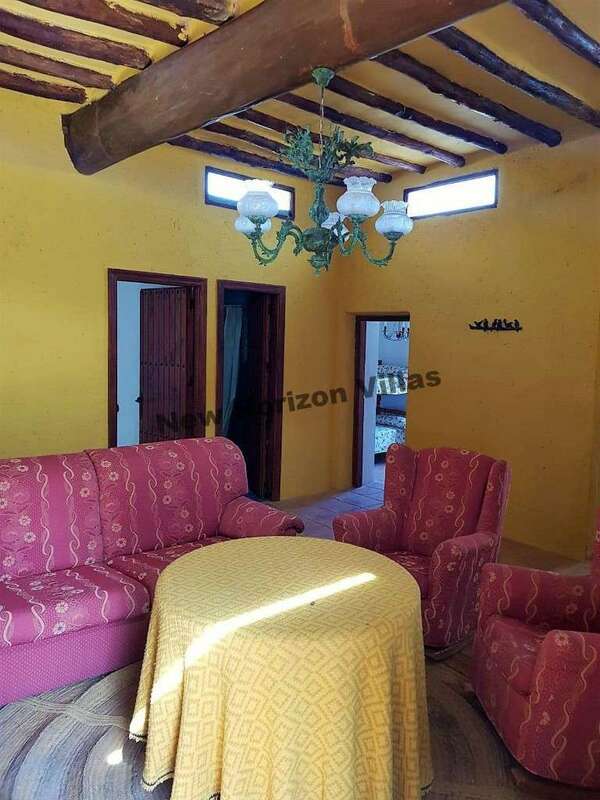 If you like the idea of ​​having a property near the mountains with magnificent views, this is the perfect property for you. 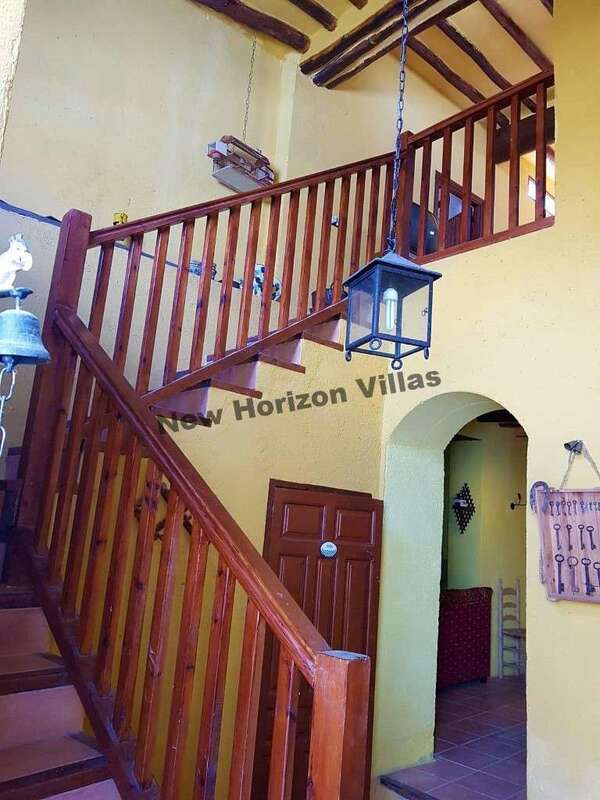 You can also walk to all services such as shops, restaurants, supermarkets, etc. 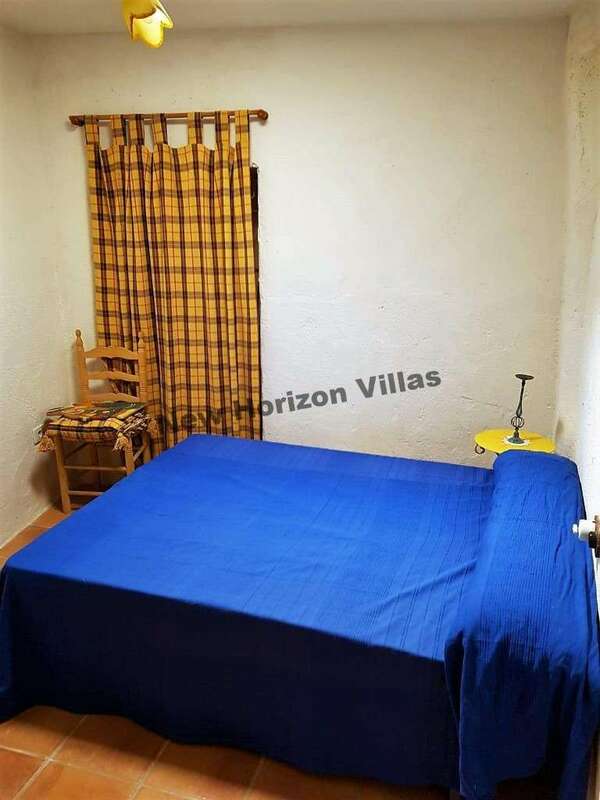 Abrucena is 45 minutes from the beach, 2 hours from the ski resort of Granada, 40 minutes from Almeria airport, 3 hours and 10 minutes from Alicante airport.